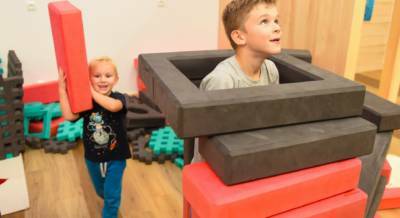 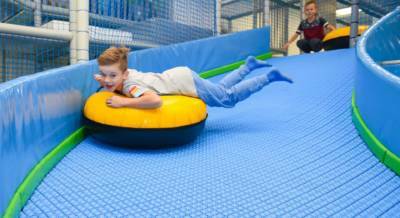 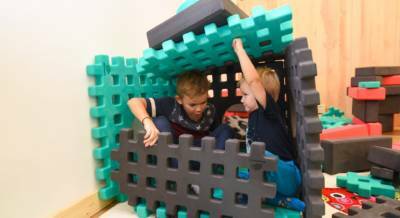 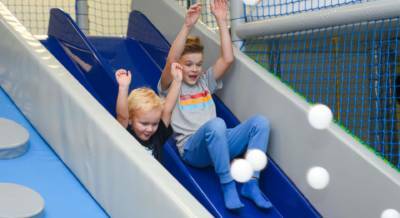 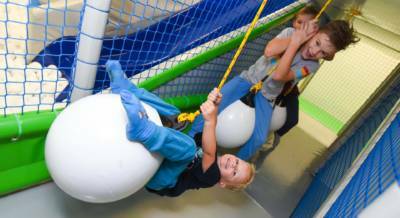 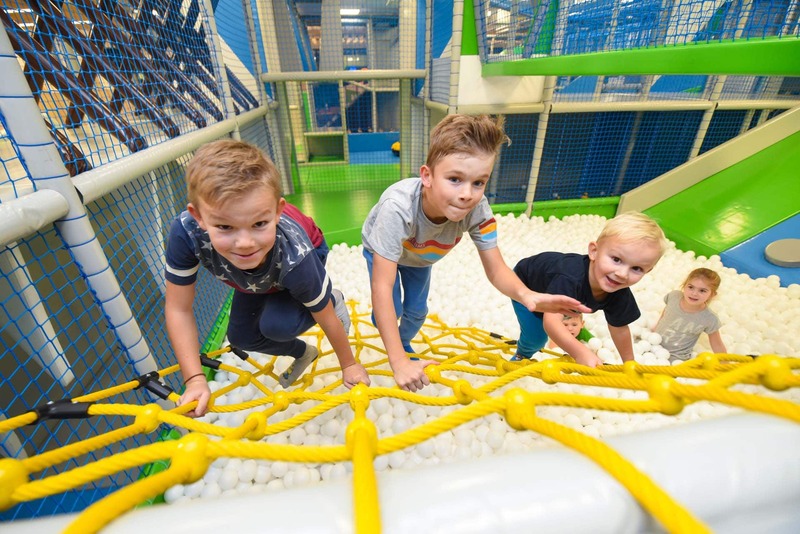 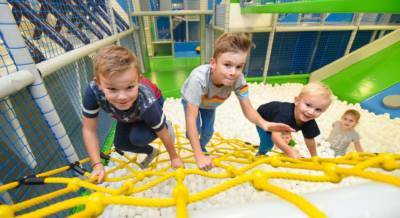 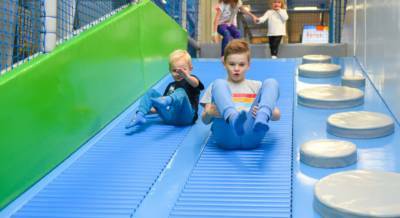 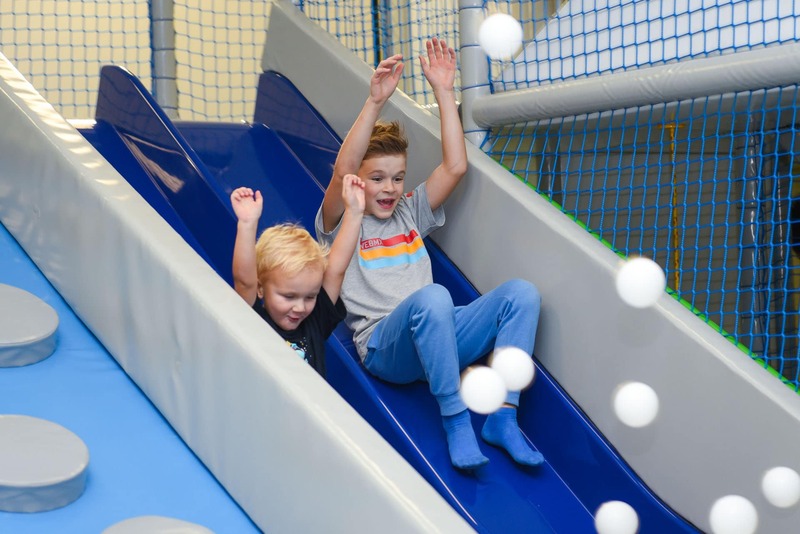 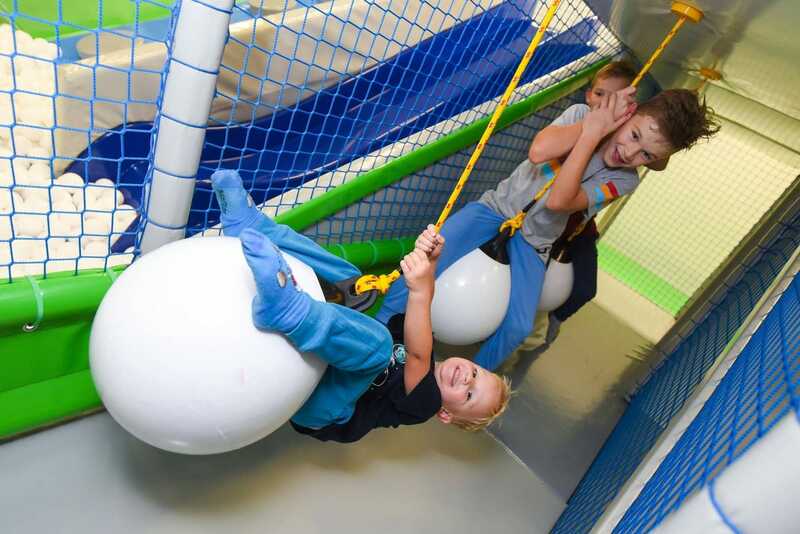 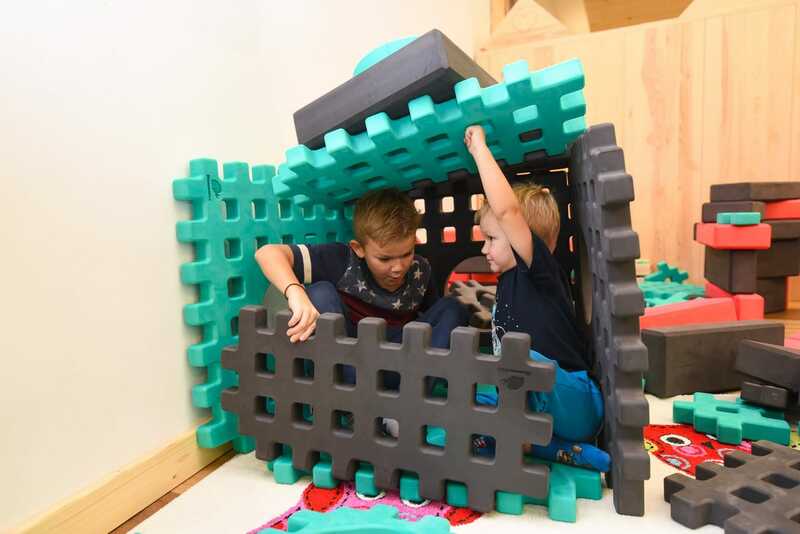 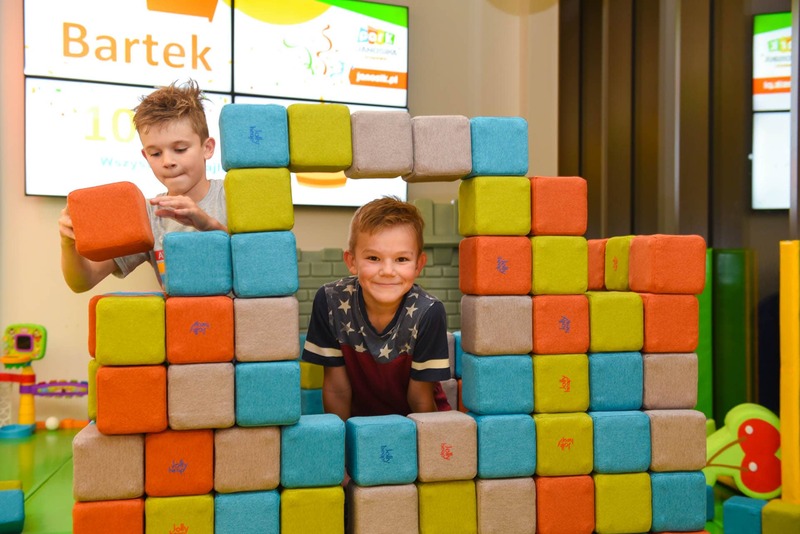 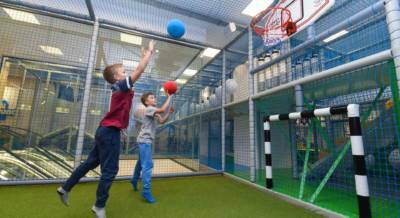 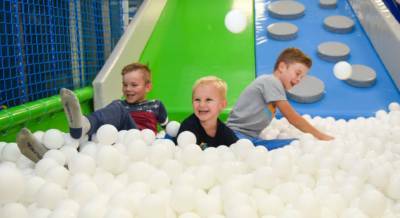 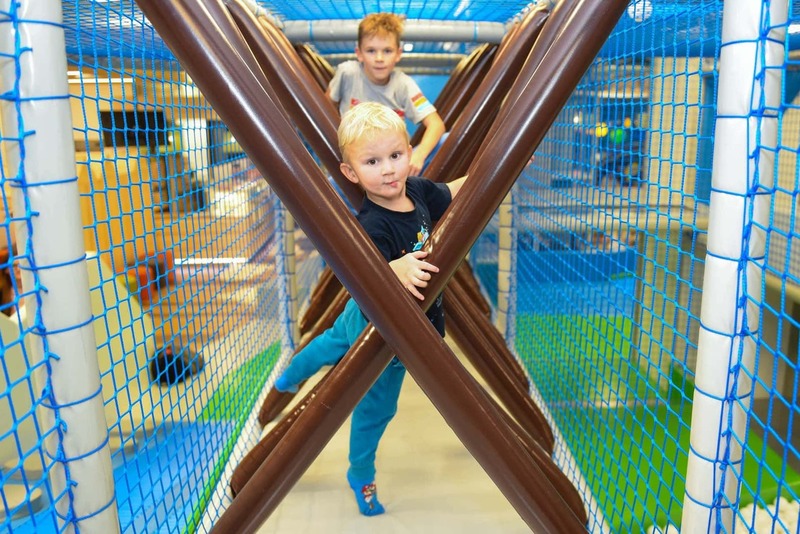 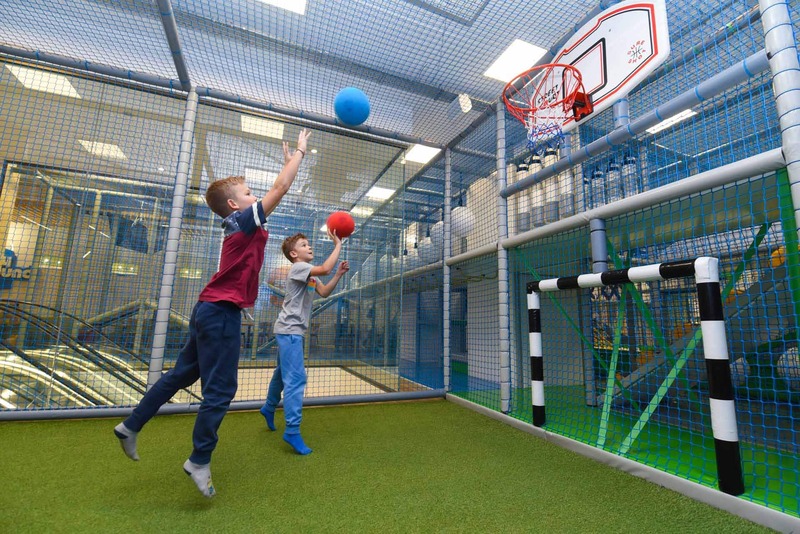 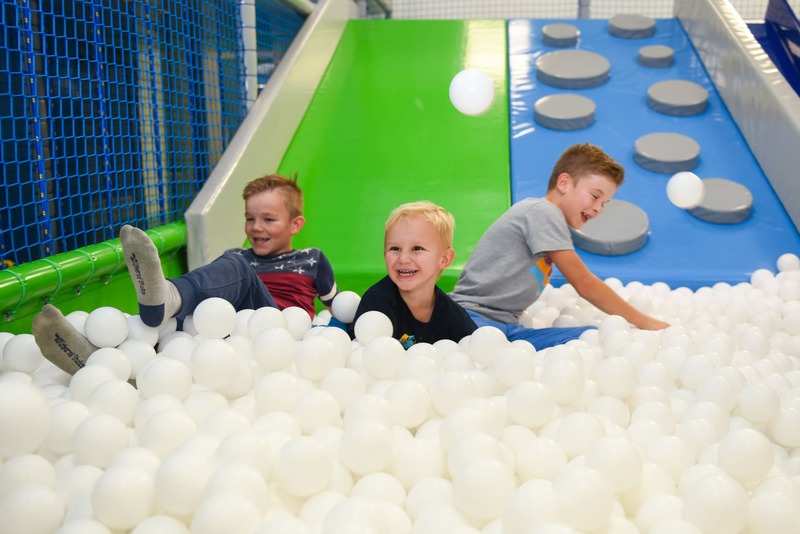 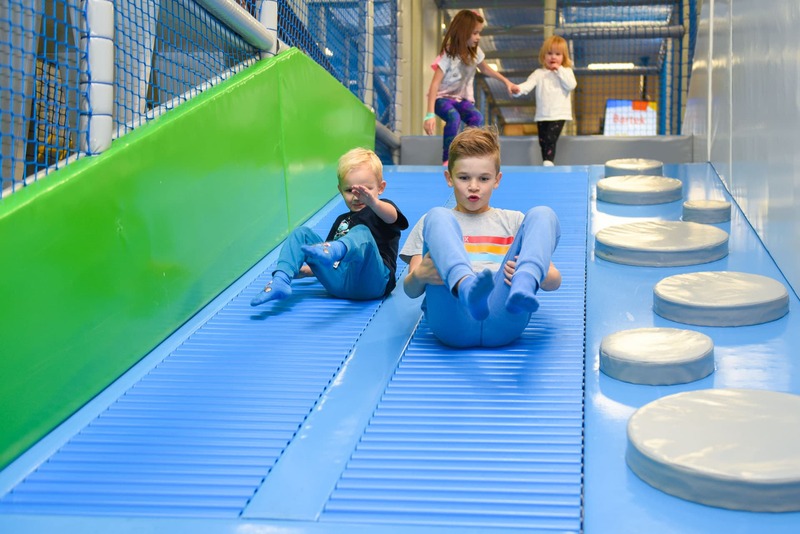 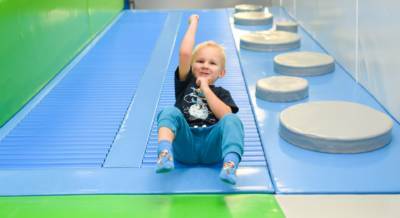 Janosik Park is the playroom in Krupówki Street – best place for your kids in Zakopane! 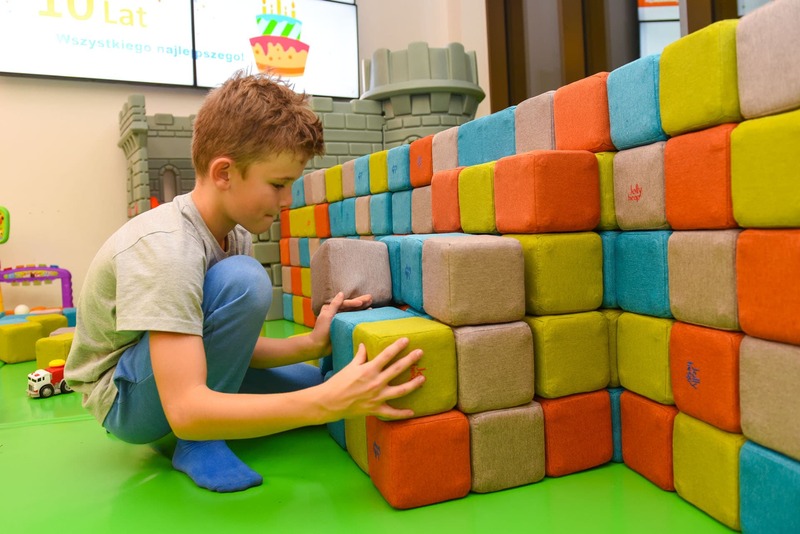 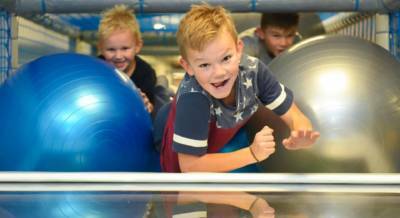 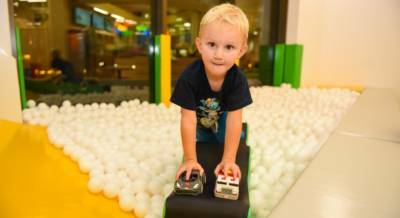 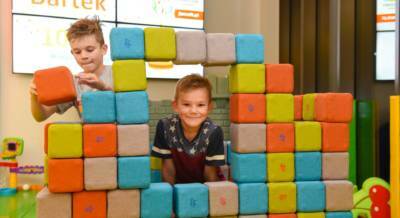 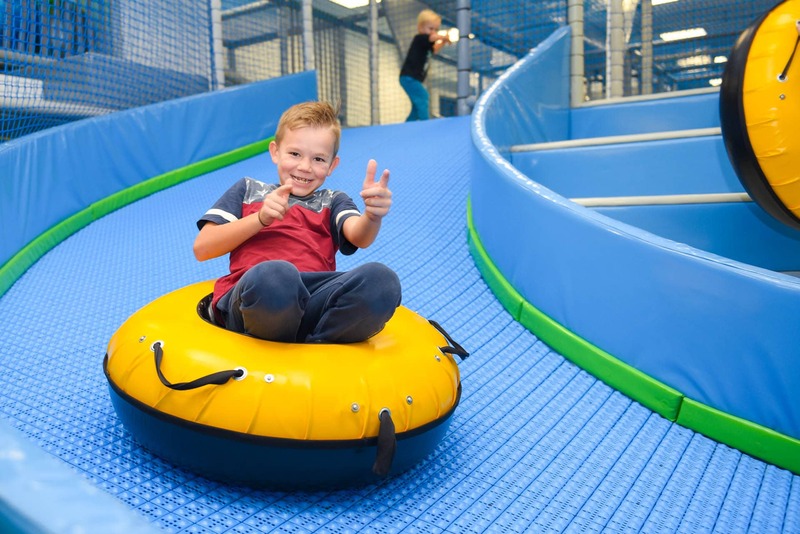 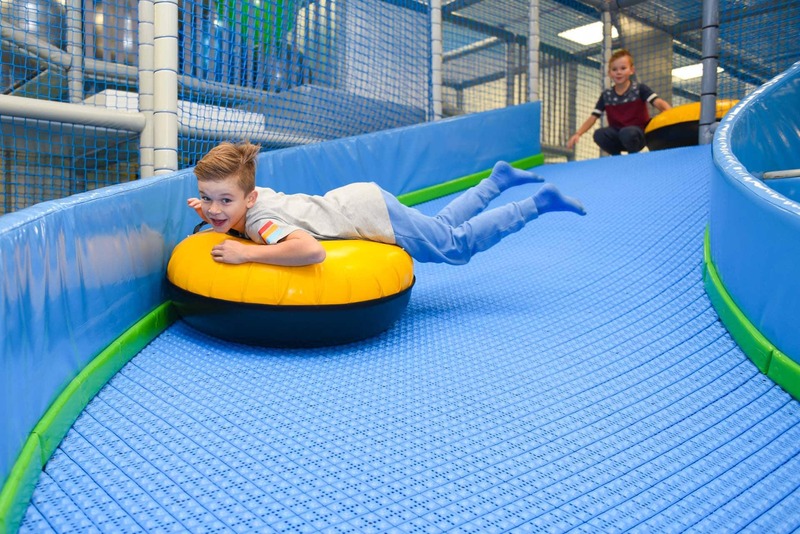 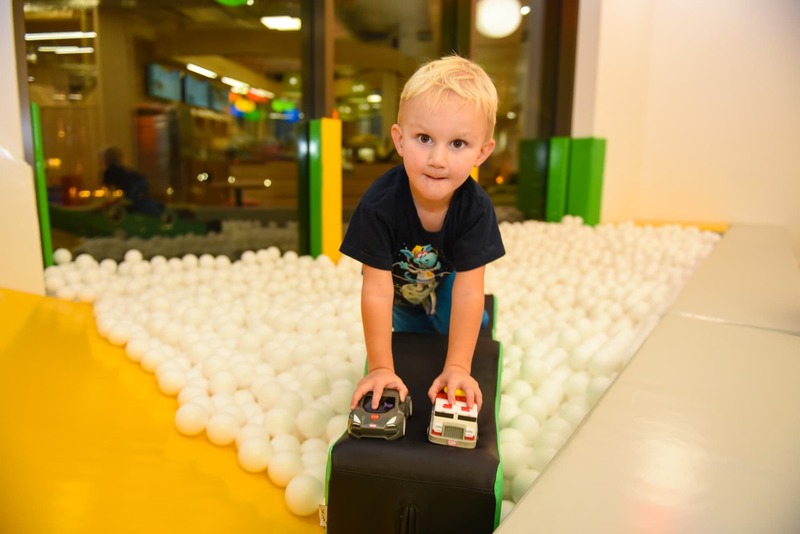 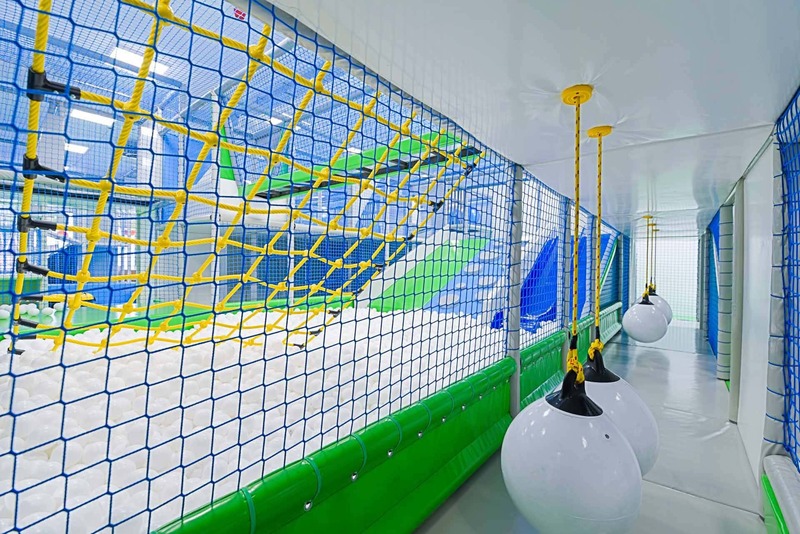 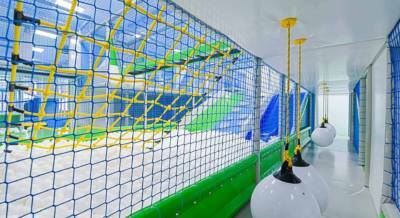 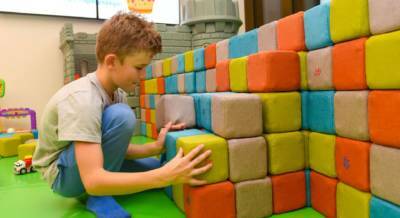 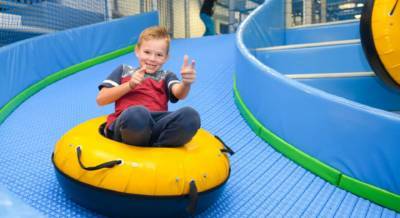 Many attractions for your kids, 700m2 area of playing and fun for children! 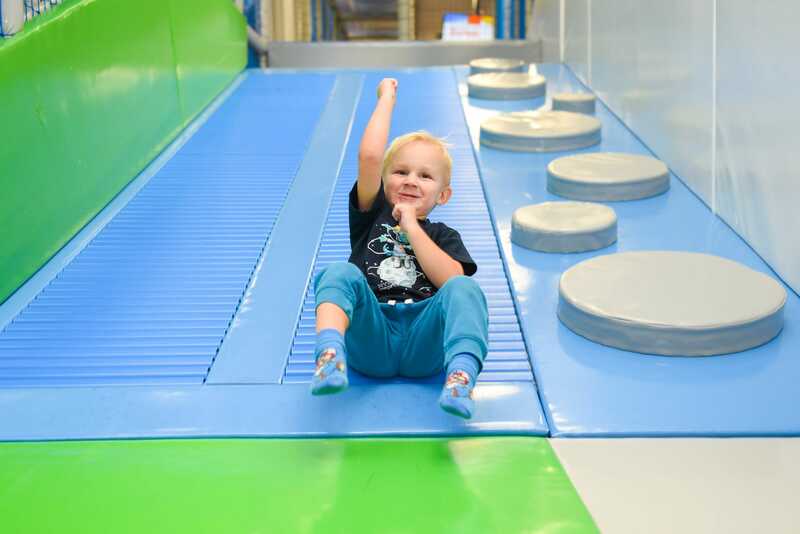 Run, jump and have fun! 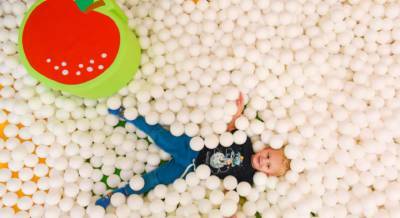 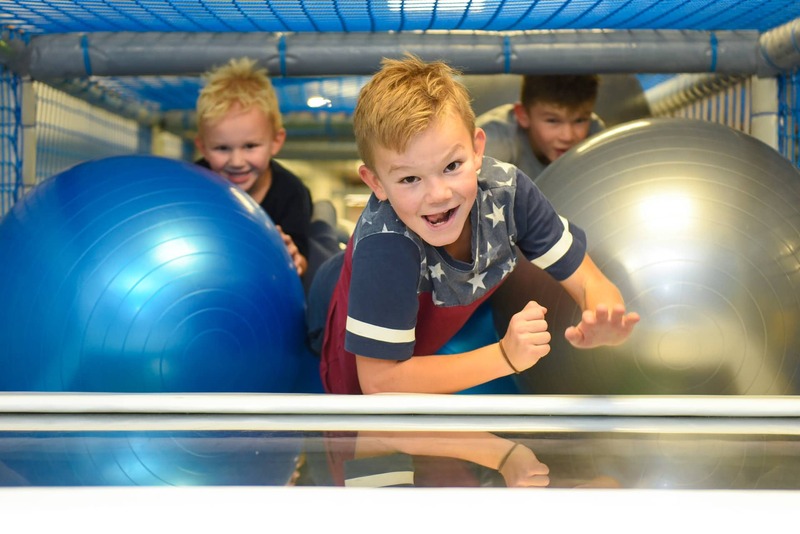 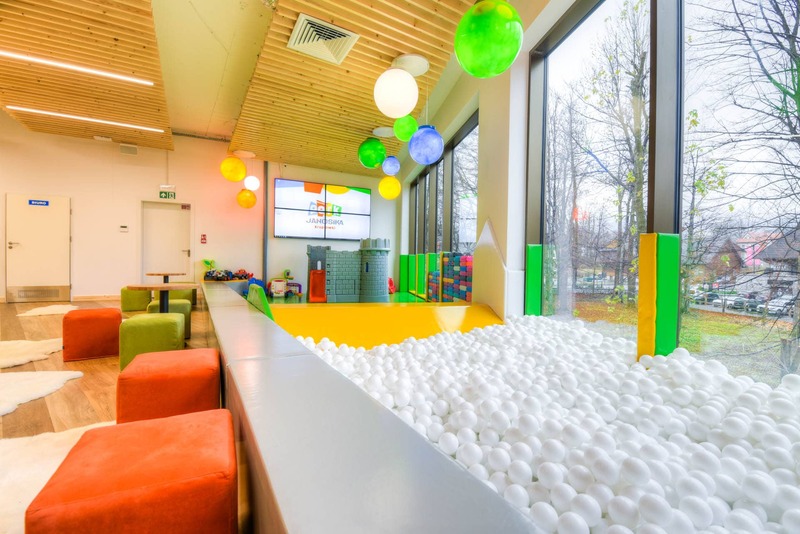 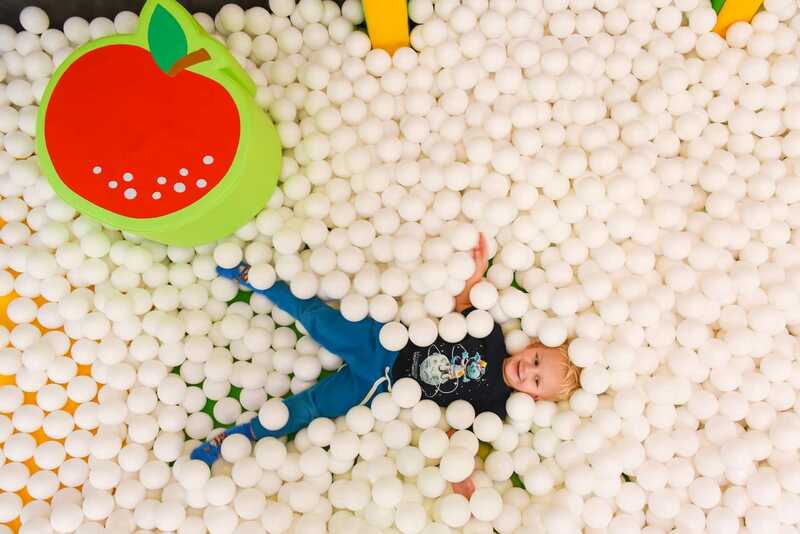 The ball pits and jungle-gym in the city centre of Zakopane all year attractions for children. 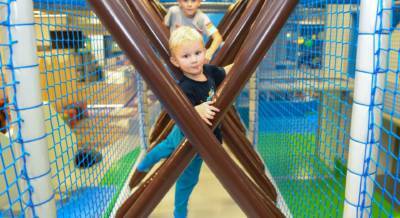 Joy, happinness and fun – only at Janosik Park.